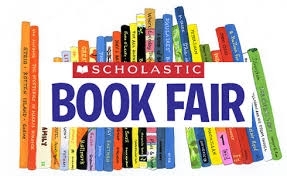 The Scholastic Book Fair will be arriving in the school on Wednesday, the 10th of October until Wednesday 17th. The fair is a great opportunity to stock up on great value books for the year ahead. The school in turn will benefit from getting free books as a percentage of the total spend. So get to Book Fair and find the book for you!! !